Everday Epanels and SensorX™ series addressable detectors, modules and call points are designed to satisfy the most sophisticated installers and users of advanced fire safety systems. The analogue addressable Epanels are powerful yet user-friendly series of control panels. They are designed to the highest LPCB’s EN-54 parts 2&4 standard. Each panel in this modular series has considerable processing ability but is easy to install, program and operate. They are housed in steel enclosures and are finished in hardwearing epoxy paint. SensorX™ series is state-of-the-art analogue addressable detectors designed to be sensitive to a wide range of fires and may be used in place of an ionisation detector. 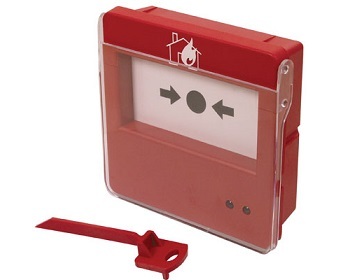 Efficient, versatile and cost-effective SensorX™ solutions will respond quickly to flaming as well as smoldering fires. 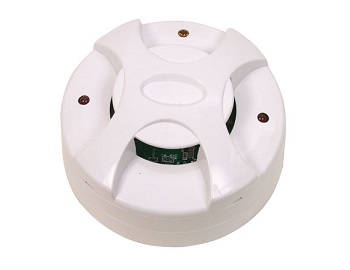 Detectors are derived from the finest materials to ensure excellent performance and prevent false alarms.